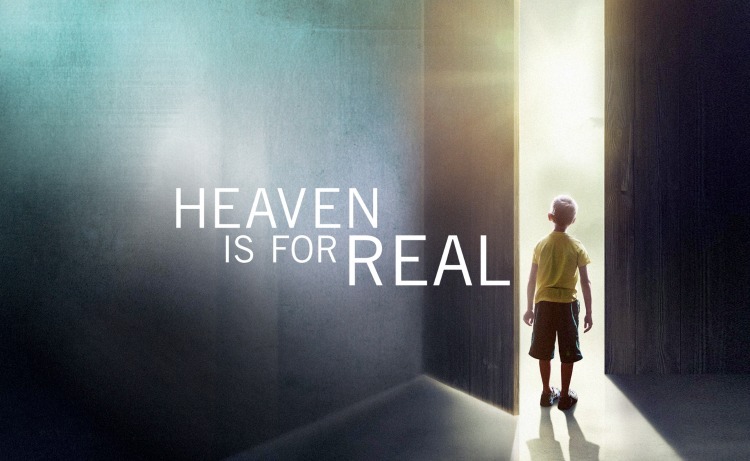 I initially heard about Heaven is for Real by Todd Burpo when it was enthusiastically recommended to me by my sister Rosalyn, who'd read it and found it to be an truly wonderful and hopeful read. I kept meaning to pick it up, but it wasn't until relatively recently that I actually found the time to give it a go. For those of you who don't know, haven't read it or seen the accompanying film (I haven't yet), this is a (best-selling) book about one family's experience with their son's near-death experience, specifically his experience with heaven, the unexpected knowledge he gained on that journey, and the great and lasting impact of the experience on his family. What to say about this book. It was heart-wrenching, touching, moving, encouraging, incredible, uplifting, amazing. The family in question is a Christian family, and their beliefs certainly are central to the story, but I definitely think that no matter your faith or background, that this is a truly beautiful story, well worth a read. If you've read this book, I'd love to hear your thoughts! And if not? I'd also love to know what you're reading lately - I'm always looking for new books to check out! I had seen the promo of the movie before I'd heard of the book and I've been thinking of reading it! Will definitely catch up with my reading now!